The dream came easy, but little else did. Buddy Hield believed he would be a basketball star, even when he had no place to play. Growing up in the Bahamas, Hield didn’t mind that his family couldn’t afford hot water or that he had to share a mattress with his mother and six siblings, often finding it easier just to sleep on the floor. His mother, Jackie Swann, worked three jobs, and Hield was grateful for all his family had, but when he watched Kobe Bryant and Allen Iverson on TV, he knew he wanted more. Even with no court nearby, Hield found such obstacles irrelevant. As an 11-year-old, he would spend hours constructing hoops with milk crates and plywood that he then would hang on street poles, repeating the process at least once a month. 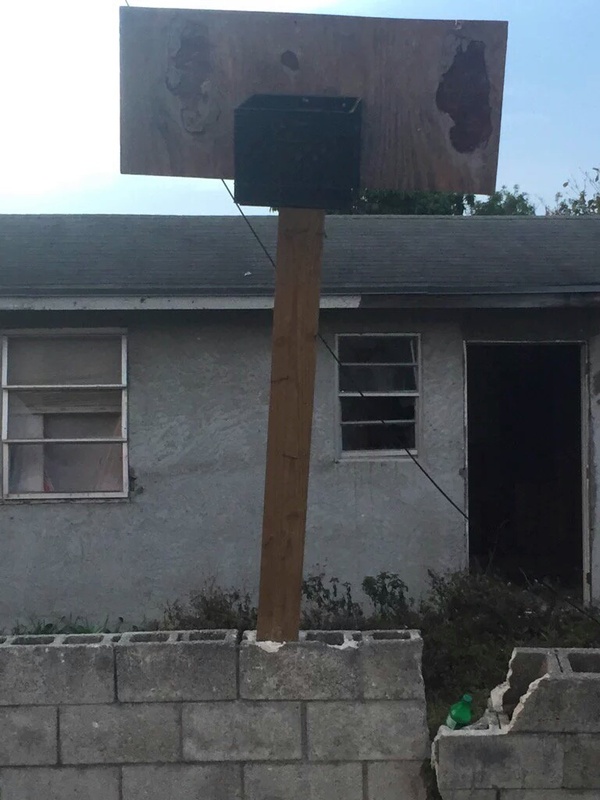 He would play so much and so late that neighbors removed the makeshift baskets, even deterring him by placing broken glass on the street where he created a court. Around the coastal village of Eight Mile Rock, Swann started introducing her son as a future NBA player. Hield had told her so.